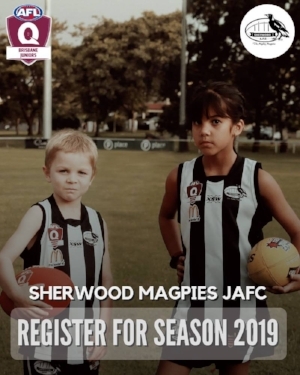 Registrations for the 2019 season are open. Click the tab below to register. To keep updated with all the latest news, be sure to follow the Facebook Page!